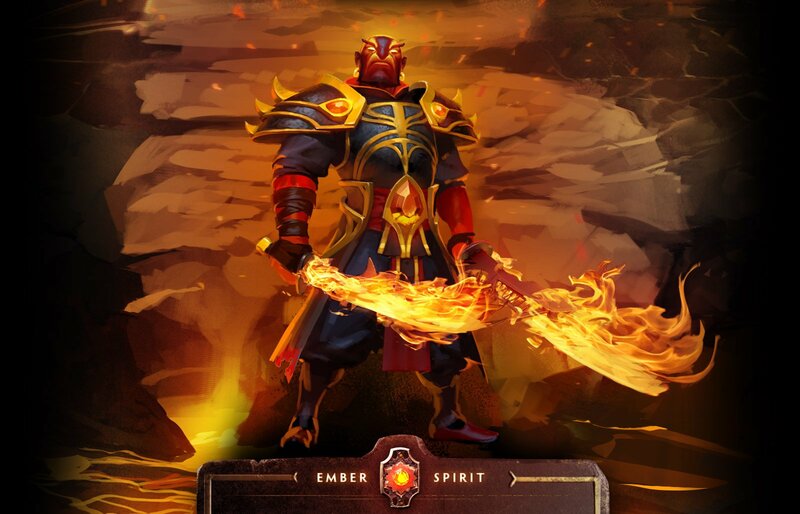 Valve plans to release a major update for Dota 2 today. 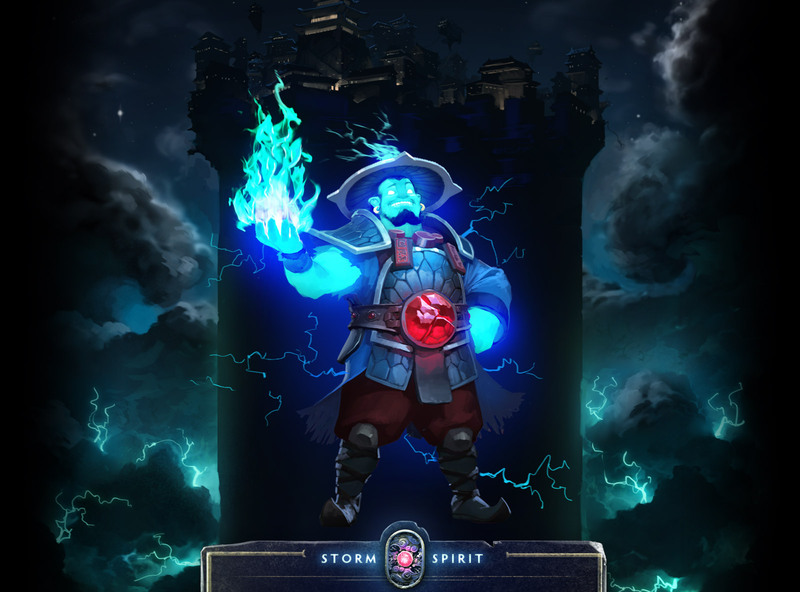 The "Three Spirits" patch provides two new Heroes for the game and revises the appearance of Storm Spirit. 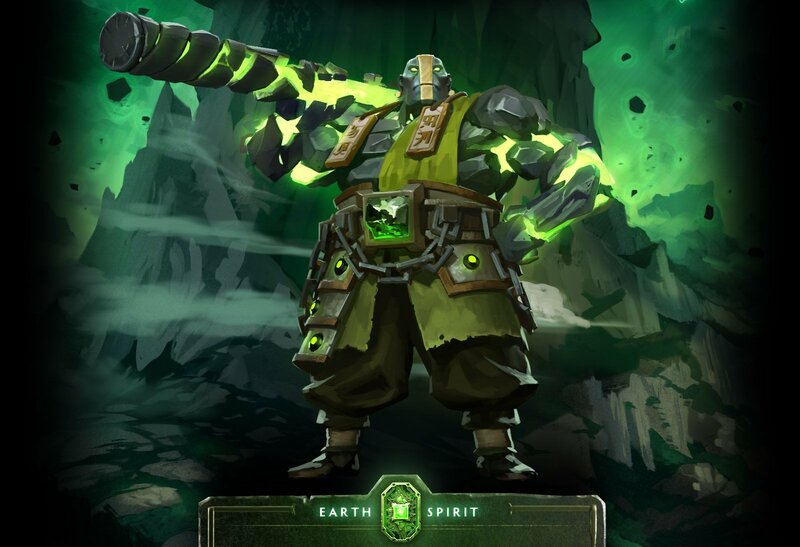 The new heroes are called Earth Spirit and Ember Spirit. In battle they function as a carry and ganker respectively. Like Storm Spirit, the two wield elemental powers. To ease new players into Dota 2, Valve is introducing Coaching with this patch. Players will be able to mentor one or more friends in public, private, or bot matches. Coaches can talk to their pupils through a private communication channel during the match. They can also see the match from the perspective of their student and give them directions by drawing on the game world or pinging the UI. Players now have new ways to modify their items as well. If you've got several items of the same rarity, you can turn them into a new item with a Polymorph Recipe. Augment Recipes, meanwhile, allow you to combine duplicate items into a single, rarer item. These recipes are earned through gameplay or by acquiring Ancient Scroll Cases, which also have a chance at containing special recipes that create special items. The appearances of your items, meanwhile, can be modified with new socketed gems. "Insert a Kinetic Gem to add unique animations to your favorite sword, or grab your most prized courier and add an Ethereal or Prismatic Gem to show off new colors and effects," says Valve. "Get your favorite team to sign your tournament item with their Autograph Rune, and throw an Inscribed Gem in there as well to show off your best hero stats. Indecisive? Good news! Each item can hold up to five gems." If you want to check out your custom equipment up close and personal, you can use the new Showcase View. It's well-suited for character screenshots as well as dramatic replays. You can activate this view by clicking an icon on the left side of your hero portrait. Last but not least, the update will unlock a new Diretide event. Valve decided to include the Halloween-themed celebration following protests by their fan base. Diretide will run from November 14th until the 28th. The full patch notes for the Three Spirits Update can be found here.